Zigzag motifs are ‘in’! Well, they’ve never been ‘out’ to be honest. It’s usually after the summer holidays and in the run up to Christmas, with thoughts of extra family and friends coming to stay, that (panicky) minds turn to decluttering (well… confessions from most of us on the team reveals this one!). So, in an attempt to make life a little less stressful we’ve pulled out a few of our latest designs to help put a little order into the chaos most of us surround ourselves with. 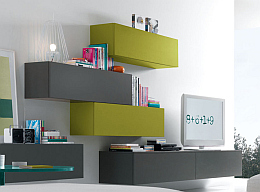 If it’s bigger changes you’re looking for then wall units will definitely provide a long-term solution. There are lots of different styles to choose from, all modular, which means you can create exactly the design you want. It’s Christmas and our winter sale is almost here. 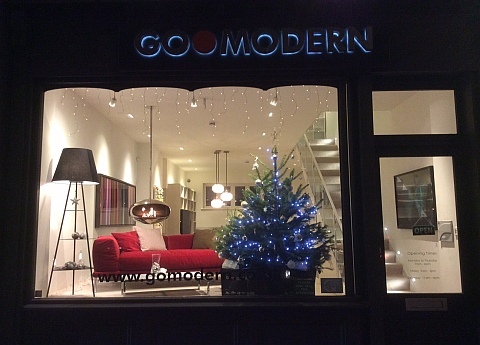 From December 29th until January 23rd, we will be offering 15% off all orders over £1,000. Just quote coupon code JAN when placing an order. All about the kids – ciao bella! Italians, it’s always said, love babies and children, and nothing proves this more than the latest designs from Italian brand Battistella and their Nidi range of children’s furniture. We’re so impressed with their latest original, contemporary designs which combine style, imagination and tons of practical ideas. There are three collections to choose from based around the themes of art, nature …. and fun! The fabulous Salone del Mobile last month, one of the world’s most exciting furniture fairs, attracted hundreds of thousands of visitors through its doors and had some truly amazing new designs on offer. We spotted so many superb pieces that we can’t wait to show you … so here’s a little taster of just a few of the great designs we spotted from two of our favourite brands. Bonaldo is always ahead of the design field and never fails to impress us with its inspirational pieces. They also make incredible sofa beds … and what puts them ahead of the game is … that their sofa beds don’t LOOK like sofa beds – that’s the last thing you want in your living room! 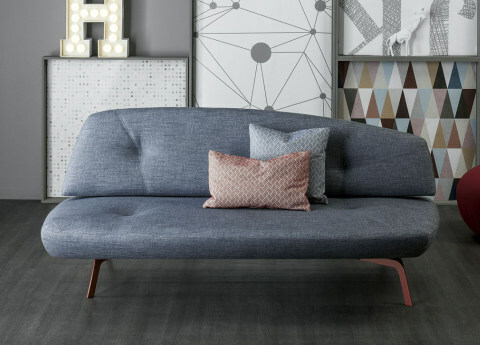 The new Bandy sofa bed, designed by Vittorio Prevedello, is no exception. It’s got a great modern-retro look to it along with removable fabric or leather covers, and edged stitching in the same or contrasting colours. It’s also a cinch to operate with an easy, manual mechanism designed to move the seat forward and simultaneously lower the backrest (because when you’re tired and you want to go to bed you really don’t want to be having a fight with a sofa bed! ).